The primary goal of your gums is to protect the teeth from bacterial build up and keep teeth stable and in alignment. Sometimes too much gum tissue can cause the gum to overlap the teeth resulting in a ‘gummy smile’. Dental clinics in Mexico are able to improve the appearance of the smile using laser gum recontouring surgery. The aim of gum recontouring is to reshape the gum, remove any excess gum tissue that is overlapping teeth and create an aesthetically attractive smile. 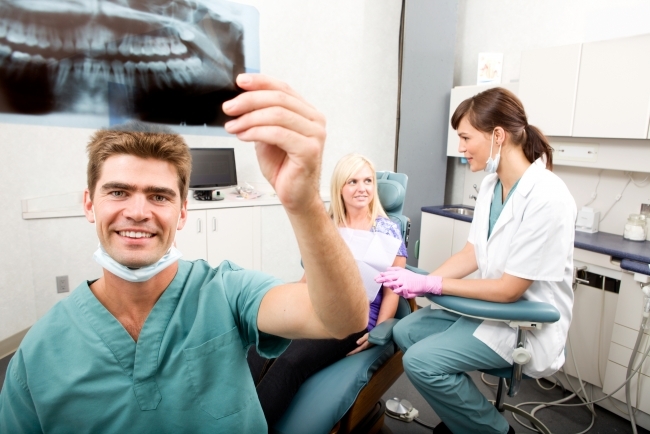 Using a laser, your dentist will remove the excess gum tissue and reshape the remaining gum. Occasionally dentists need to reshape the bone at the same time to prevent the gum regrouping and covering the teeth. Patients who want to improve the appearance of their smile further may choose to have dental crowns or dental veneers fitted to teeth during the same appointment.